The KX3 Companion in an app that will let the power use of your Elecraft KX3 HF radio easier and lighter. No need for a PC! 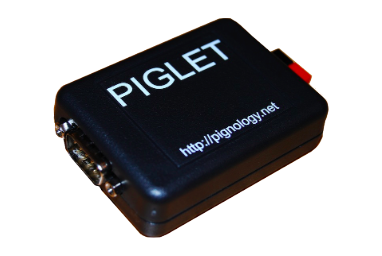 It will let you send and receive CW, PSK31 and RTTY by using your mobile phone or tablet keyboard. Optionally you can use an external Bluetooth keyboard connected to your Android device. You can set up to 10 macros to that can use dynamic symbols to have Call, Name, QTH and Locator automatically updated. 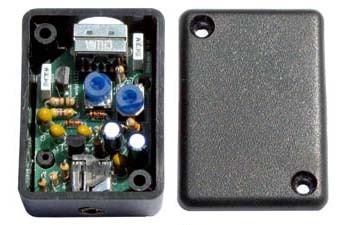 It connects to your KX3 by using the USB Serial cable that comes with the radio. You’ll also need an inexpensive OTG Cable adapter to connect the serial USB to your mobile device. You can find them for a very few dollars. No other cables are needed! The KX3 Companion app also let you record full QSOs and log them to eventually export them to your favourite QSO logging software and/or service. With the new SWR Meter functionality you can sweep a frequency range and the app shows you a chart with SWR values. 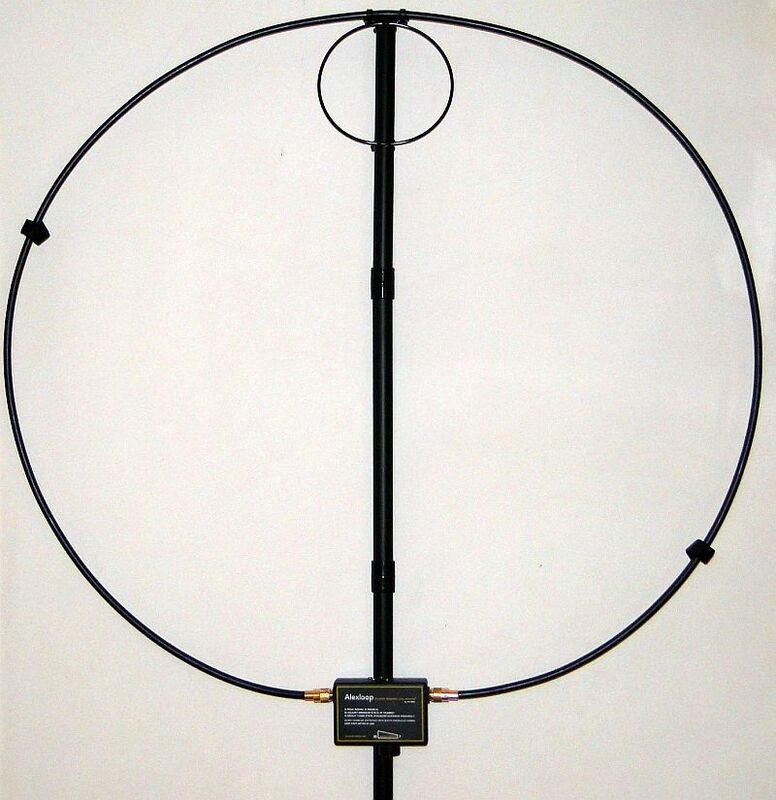 You can select from 3 to 13 steps, each step can be from 5 to 500 kHz. The maximum number of steps depend on the screen size and orientation. NEW FEATURE: Audio Spectrum and Waterfall! Selecting the “SPECTRUM” tool, the app shows the audio spectrum. For devices allowing that, you can also attach the KX3 Audio OUT to the device Audio IN for a better signal. The spectrum shows the DSP filter center frequency and its bandwidth. By touching the spectrum you can also see the shift and frequency of every single line. You can zoom in and out to have larger spectrum bandwidth. Selecting the “WATERFALL” tool, you can see how the spectrum evolved over time. It is very useful feature to spot every signal even the weakest ones! NOW with touch QSY! To center a signal you simply have to touch the waterfall/spectrum, move your finger to center the signal you want to listen/decode, and release. Now the KX3 is perfectly centered with the new signal and you can start decoding and transmitting. XMIT (Chat) Mode – Transmit as you type. Perfect mode to be used with an external Bluetooth keyboard. Audio Spectrum and Waterfall with touch QSY to easy find and center signals! And that is just a start. We are planning more features like ADIF and eQSL.cc support. Please read the MANUAL to fully understand the potential of KX3Companion. Remember that to connect the Elecraft KX3 to your mobile device you need the serial USB cable coming with the radio and an OTG USB cable adapter. Also make sure that your device is not locked to the use of OTG cables. Some carriers (like Sprint Wireless) may do so. Please check with their customer service. I like your Simple, Cheap and Effective DIY Heatsink for KX3 at https://kx3companion.com/2014/07/10/simple-cheap-and-effective-diy-heatsink-for-kx3/comment-page-1/ and want to offer one suggestion. You might find that they work even better if you turn them all 90 so that air can flow up between the fins more readily. You’re right and I was thinking about that but then I decided to go with that eventually I can place a little fan on one side and have the air easily flow along the whole length. But in most cases rotating 90° would be a step further in performance optimization. Sorry for not replying sooner. I’m using someone else’s WordPress login and assumed that these comments were for him. If you are going to have the radio standing on the legs, then rotating the heatsinks will facilitate convection (air circulation) between the fins. What I don’t know is whether the improvement will be worth the additional effort. The only way to know for sure is to “measure”. Then again, if your current configuration works you might not want to bother. Oh and I was trying to “picture” in my mind what the rotated configuration might look like, but that’s beyond what my brain is capable of. P.S. If you visit http://www.unpcbs.com or http://www.ve7fmn.ca you can contact me directly via the webmaster addresses for those two sites. 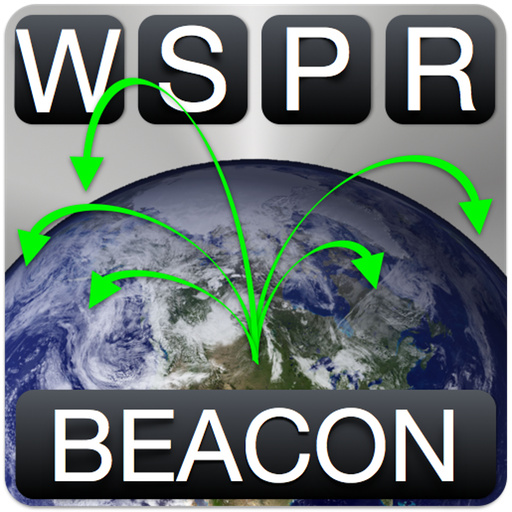 I tested with WSPR 5W and it works well. Not as good as professional as yours but the important is to see improvement and there are. 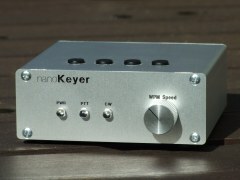 In reality I’ve seen that MUCH depends on the voltage you apply to the KX3. Working with 9V (that is perfect for 5W) you already have a great improvement simply by using a lower voltage. Thanks again and many compliments for you professional solutions 😉 Wish you the best. The picture shows you have a audio input/output cable connected from Kx3 to the tablet. Is this necessary for KX3 companion? What is the purpose of having this connection? no it’s not needed for the KX3 Companion to work, but if you want to use the audio waterfall/spectrum you better use it as that way the audio in would be directly connected to the KX3. I suggest you to attach the audio in to the RX I/Q so that you’d be able to see up to 24kHz of spectrum. Sure. You can use the physical VFO and the frequency is automatically updated on the app. Or you can set it with the app, and it automatically changes the one on the KX3. I am having some success on cw using a late model Nexus 7. Not able to get the I/Q audio setup and not sure how to select it over the serial input. Not sure how to continue transmission while manually typing text. I am excited about the possibilities of this powerful tool, but have much to learn in order to smoothly operate with it..
Any guidance is welcomed and appreciated. It’s not a real I/Q as the audio in of Android devices is mono. The new Android versions (L) will allow the use of external USB Stereo cards allowing for a full I/Q spectrum. If you want to transmit as you type there’s an XMIT mode that can be enabled by long pressing the SEND button. This way it’ll transmit automatically everything you type in the TX field. To come back to SEND mode, long press the XMIT button. Have you tried Android (L) as yet? Wondering if I might be able to upgrade the Nexus 7 to (L) or if a new tablet will be required. A Happy KX3 Companion user! yes I’m running Android 5.0 on both my Nexus 5 and 7 2012 and 2013 and everything runs fine. So no problem with it. So have you tried an usb sound card to the I/Q ? Curious mind wants to know. I started testing it but didn’t go too far as I’m pretty busy lately. Hi, what is the little keyboard you show in the first photo? Thanks. it a Rapoo e6300 Bluetooth keyboard. Andrea, now that Android L is out, will you be able to implement “stereo” I/Q input via USB for better spectrum display? That would be Very cool! yes it’d be cool. Actually I did some initial testing but still have to start the development of the “full” panadapter algorithm. Shouldn’t be difficult but I’m working on so many things lately that actually can’t tell you when I’ll be able to have the full support of the I/Q input. Andrae, now that Android L is out, will you be able to use stereo USB adapter for spectrum display from I/Q port? That would be Very cool! 73. Andrae, is it possible to have more than one tablet hooked up to one KX3? Specifically, could I have one tablet running KX3 Companion and a second tablet running KeyApp? How about a third tablet running your panadapter full screen while the first is running terminal mode full screen? No it’s not possible. Maybe using a wireless connection like with the Piglet. I have to try and let you know. How about one tablet connected to the radio, and the second tablet talking to the first via Bluetooth? That’s why I’m suggesting the Piglet as actually it can be the only solution allowing multiple clients, but can’t tell you for sure. It has to be tested. How about using your app with a Microsoft Surface Pro??? Maybe it can be done by using some sort of Android emulator but I never tried it yet. I try to use your app with my K3 and Samsung Tablet with Android 5.* . When I try to connect to the K3 a Popup says: An error has occured in sub: java.lang.NumberFormatExeption: Invalid double”” .When continued the app says K3 is connectet but there is no data transfer in either direction. Cable is original K3 and OTG-adapter works fine with camera or HDD etc. Same result with Y-Adapter. Baurate 9600 at both devices, polling 200. What could be the problem? First, try setting the baudrate to a higher value like 38400 for both the KX3 and the app. If that doesn’t work then try using 19200 but 9600 is usually too low. Second, try uninstalling and reinstalling the app. Sometimes it gets corrupted during the download or use. now with 38400 baudrate it works fine even with your Key-App at same time open. Sometimes the app hangs after changing things at the trx. Now I´ll have to learn a lot to use all the possibilities! Thank you a lot- 73 Klaus, DL3FAJ!! Try slightly increasing the polling time and eventually lowering the baudrate to 19200. I have a 2010 samsung 10.1 note tablet. As you know, they use a proprietary power plug (usb on one end and special end for tablet). How can I connect that to the KX3? Do you have plans to make this app for iPhone? I need your help integrating the KX3 Companion with the RIGblaster Blue. West Mountain Radio said they sent you a RIGblaster Blue quite some time ago. Did you ever get it working? 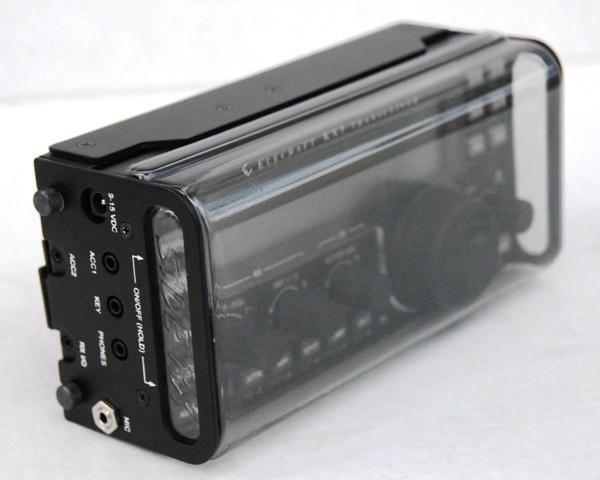 The RIGblaster Blue is capable of transmitting / receiving the Elecraft KX3 phones, mic and ACC1 ports over Bluetooth. The phones and mic Bluetooth connections have been demonstrated in conjunction with an Android app running on a $39.99 “Bellini” Amazon.com Kindle Fire. This should enable a fully wireless KX3 Companion / tablet. Andrea, does the app function with the new KX2? (or will it) thanks for your support. Program that I downloaded work, but unfortunately there is no decoding on the screen. Waterfall is present and signals are displayed well. I tried a variety of settings, but to no avail. I would be grateful if you come across me to think, what the problem is? You are doing a wonderfull job. I know it’s all about KX3, but I have KX2. Is it so different from KX3 that this software couldn’t be used for KX2? Hi. Thanks for an great app. Sadly, updating to android 9 have made the gui look funky. Do you have any plans about updating to support newer phones?